Skåne Innovation Week will soon be taking place for the sixth time, and we hope you’ll be a part of it with us! Last year’s Skåne Innovation Week produced over 200 activities that were organised by more than 370 actors, organizations and coolaborations in different parts of Skåne. You can find all the activities that were organised during last year’s week here, as well as pictures and news/updates from the week (in Swedish) here. This year’s Skåne Innovation Week will be taking place from May 23rd to May 29th. During that period, residents and innovators just like you can showcase your work by arranging an activity. This year as in years past, we will continue to work with the regional development strategy, and Skåne Innovation Week -and all the actors involved to reach the strategy’s ambitious goals by 2030. Skåne Innovation Week is arranged by the department for regional development at Region Skåne, and the project manager responsible is Karl Philip Barakate. 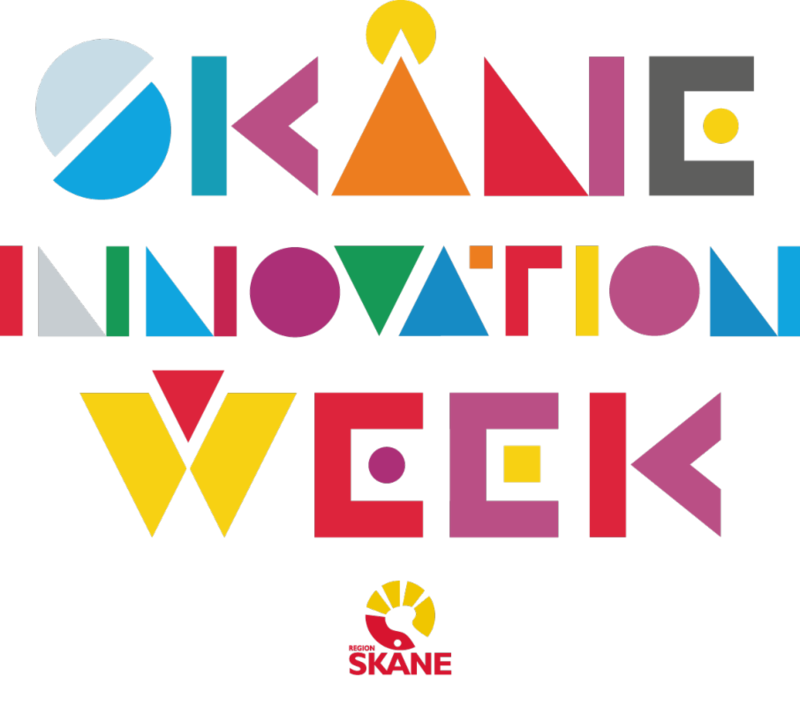 Still have questions about Skåne Innovation Week? Here are a few helpful answers to some FAQs! What is Skåne Innovation Week? Skåne Innovation Week is a week with activities taking place in different parts of Skåne. The week will take place between May 23rd – May 29th in 2019. The week consists of different kind of events, meetings and content organised by different actors. What they have in common is that they are all, in some way, working toward a more innovative Skåne. Why are we doing Skåne Innovation Week? Skåne Innovation Week is a part of Region Skåne’s work to implement the ambitious innovation strategy. It is also part of the work to further strengthen Skåne’s innovation culture, and the skills for innovation and entrepreneurship. What is the goal of Skåne Innovation Week? The goal is for the region to be an exciting, vibrant and fun place to live and work. All people, companies and initiatives should be given the opportunity to develop to their full potential. Skåne is already ranked high on the list of innovative regions. But we are aiming higher; Skåne shall be Europe’s, perhaps even the world’s, most innovative region year 2030.
Who is Skåne Innovation Week for? All present, and future, entrepreneurs, business owners, politicians, decision makers and actors within the so called innovationsystem are welcome to take part during the week. Who arranges Skåne Innovation Week? Region Skåne is responsible for arranging Skåne Innovation Week. The different arrangements are, however, organised by different actors in Skåne. Region Skåne will provide information material about Skåne Innovation Week, which organisers can use in conjuncture with the event.The organiser of the activity is responsible for the implementation of the activity (Region Skåne will therefore not take any practical responsibility regarding the arrangements). Skåne Innovation Week is thus no single fair or conference, but rather a joint program with arrangements in Skåne for five days. What does the set-up look like for this week? The week will be packed with activities taking place in different parts of Skåne. The activities are put together in a common program, and under the name Skåne Innovation Week. One day of the week will be especially dedicated to Skåne Innovation Day. 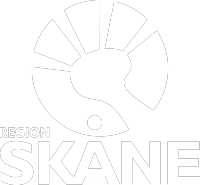 It is an arrangement with Region Skåne as the main host, and with Region Skåne creating the program. This day is only for those invited. Date, place and content is not yet determined. We will return with more information! Can anyone arrange an event? Yes, as long as the activity meets the criteria for the goals of Skåne Innovation Week. Both public, as well as private and NGO’s/NPO’s , actors are welcome. Are the events open to everyone? Yes! They are open to everyone. If there is a restriction regarding a particular activity, the individual organiser will inform about it. What kind of activities can be organized? In 2018 we arranged more than 200 activities as a part of Skåne Innovation Week and for 2019 we are aiming even higher! The activities will focus on innovation, entrepreneurship and development. For example, you can arrange a breakfast meeting, an exhibition, a webinar, workshops, a hackaton, pitching, and more. The possibilities are endless! How do I register an activity? The registration for 2019 is open! Start the process here by creating an account. If you have questions or would like something explained a bit more fully in English, don’t hesitate to contact us! Can I get financial support for carrying out an activity? Can I find more info about the week on social media! The programme for 2019 is in progress! Do you have an innovative idea and want to promote it with your own activity during Skåne Innovation Week 2019? Send us your application!